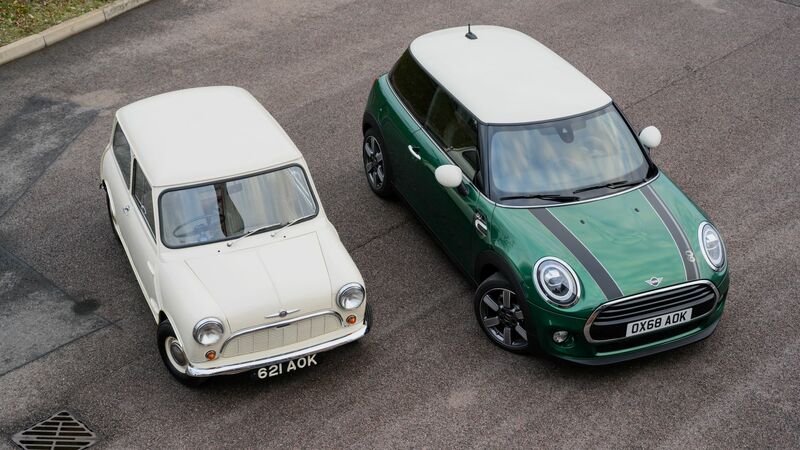 The MINI brand is celebrating its 60th anniversary this year. That’s not something to scoff at as some brands don’t really make it this far. To have achieved this performance by selling cheap, small, city cars alone, the British brand should be celebrated and congratulated. Sure, some of the credit also goes to BMW, the company that bought was was left of the original Mini back in 2000, but let’s not digress. The guys from Car Advice put together a short video to go over five things that still make a MINI a MINI today. The original was a practical car, as peculiar as that may sound. It was affordable and allowed people to actually get some work done with it back in a time when resources were scarce and therefore, not everyone could afford a car. That practical character is still found on the car, especially since it did grow a bit in size. You can fit 941-liters worth of stuff inside the 5-door model today, which is quite a lot as the Car Advice people show. 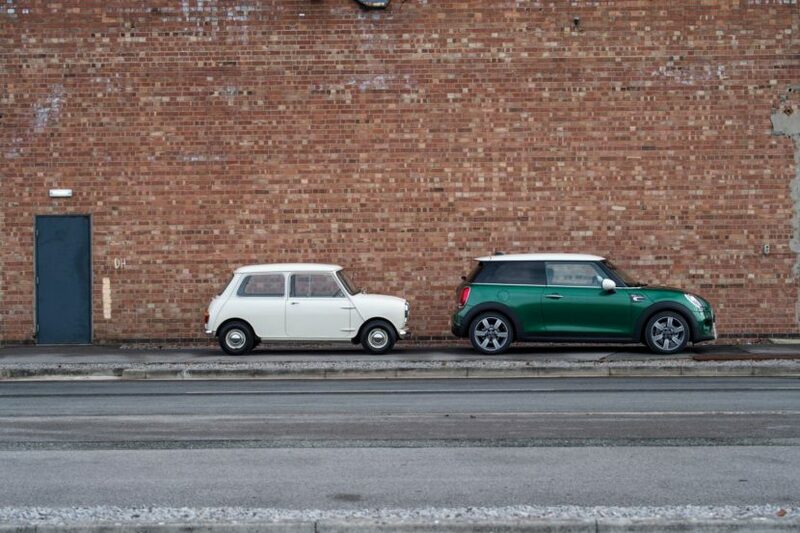 Another thing that hasn’t changed is the fact that you can still have a lot of fun with a MINI. The original was light and didn’t have an excessive amount of power, a combination that allowed you to corner fast without having to take your foot off the throttle. That’s something you can do today as well, as the hatch is still a lot of fun, or, to put it differently: ‘stupid fun’. The plethora of choices you get when configuring a new MINI is something you should also consider, when thinking about buying a new, fun car. Last but not least, the fifth thing Car Advice points out about the current MINI is the interior design that still keeps some of the cues on the original alive. To be honest, it’s a bold move and one of the most recognizable interiors on the market today.